So I've been having two very specific game-breaking issues using PCSX2, that I will explain. This also happened in the previous level, some ground textures and almost all wall textures were blue at some point. Character models don't seem to be affected. The second issue I have is when playing Death by Degrees, when I get past the tutorial level, save my game at the hotel room and progress forward, the game will always crash after the first loading screen. It also freezes my entire computer, so I have to manually restart it. 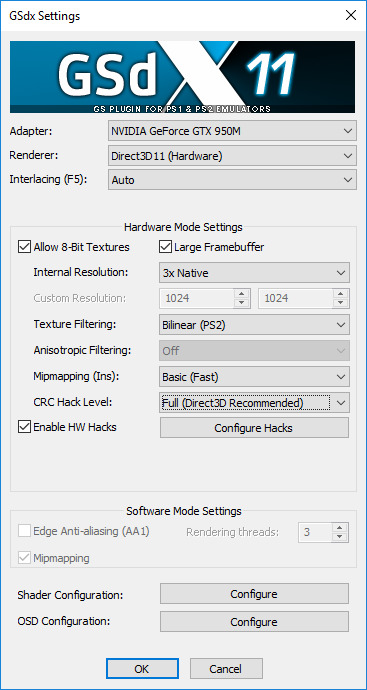 I found a workaround in this thread, which details my problem : "Disabling CRC hacks the first time it crashed PCSX2 and the second it killed my PC (probably killed the GPU driver). This triggers after the first save point, after you jump through the life saving boats and after the now loading is done." I'm not sure what the poster meant, but I found that you can set the "CRC hack level", I've tried the game with all five different options but all of them crashed my computer. So I hope you can help me find a solution to my problems. 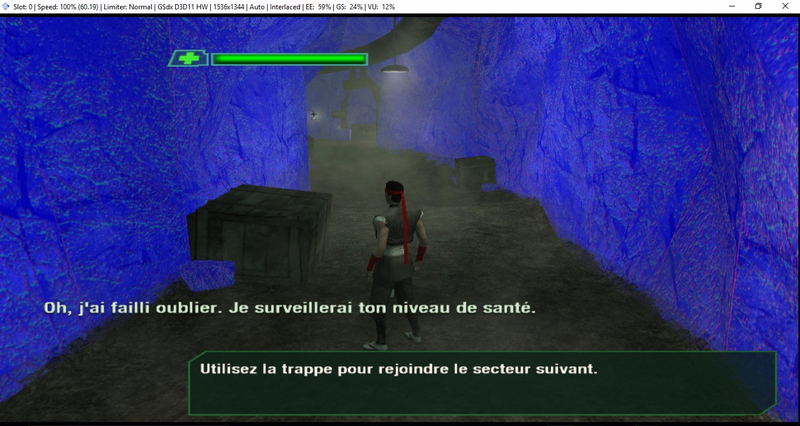 I'm using a developer version of PCSX2, v1.5.0-dev-1909-gae8aa35. 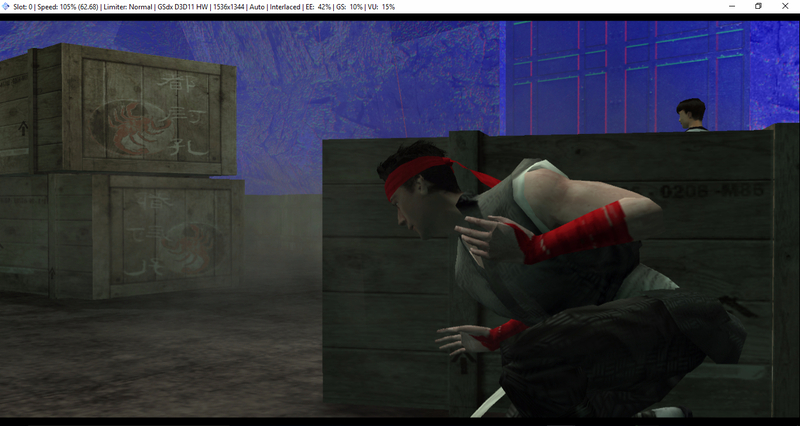 As for the emulation settings, I always use preset 4-Aggressive, with MTVU enabled. I tried running both games using the "slowest"/most accurate settings to see if my speedhacks broke the games, but it didn't work. Sorry for double posting, but could anyone help me? Thanks ! tried with latest git ? with stable build ? a shot in the dark : tried with your original PS2 DVD instead of iso ? (05-16-2017, 07:56 AM)jesalvein Wrote: a shot in the dark : tried with your original PS2 DVD instead of iso ? Yes. Nevermind I'll just play it on my PS2 as well.